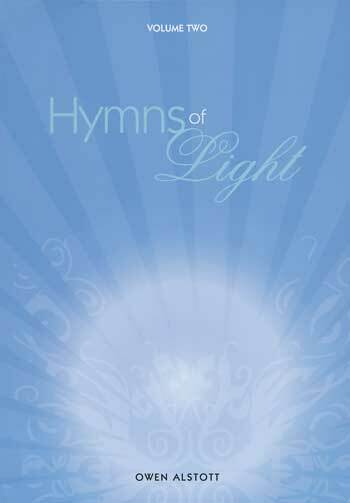 Whether you are seeking hymns for funerals or hymns for weddings, OCP has a variety of Catholic hymn resources that can be used in the liturgy, or for prayer and reflection. 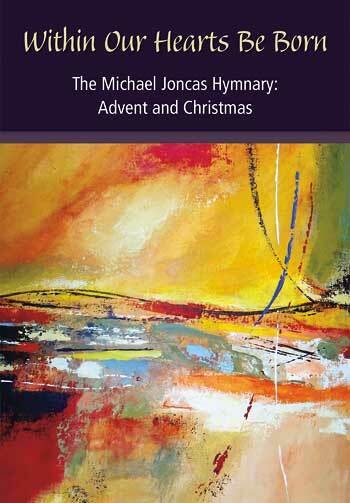 From Michael Joncas’ hymn texts for Lent and Advent, to hymn anthologies like Father James Quinn’s Hymns for All Seasons, these resources feature texts that can be set to traditional hymn tunes as well as contemporary music. 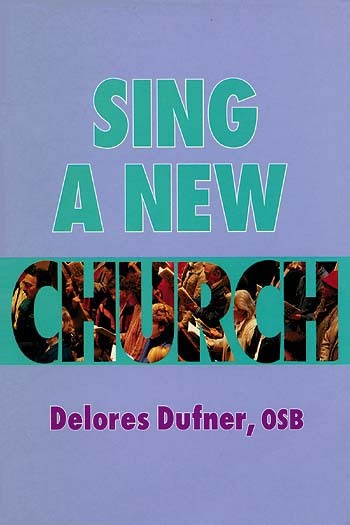 Music directors will find new inspiration from texts based on Scripture. 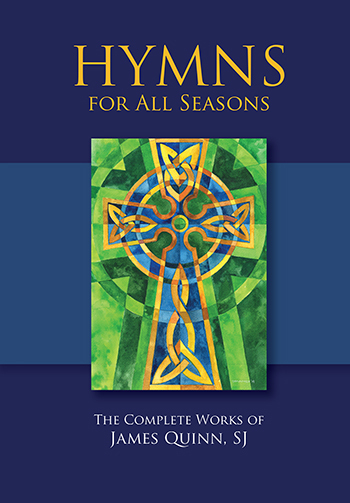 Twenty-four original hymn texts by Benedictine Father Harry Hagan. 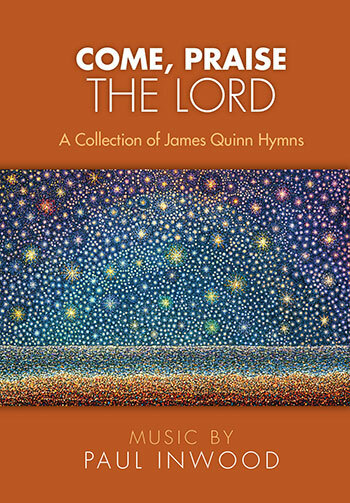 James Quinn, SJ lives on in this collection of 27 hymn settings, with music by Paul Inwood. 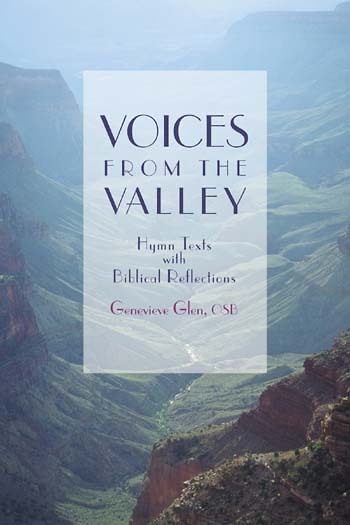 The first-ever comprehensive edition of Father James Quinn's hymn texts. 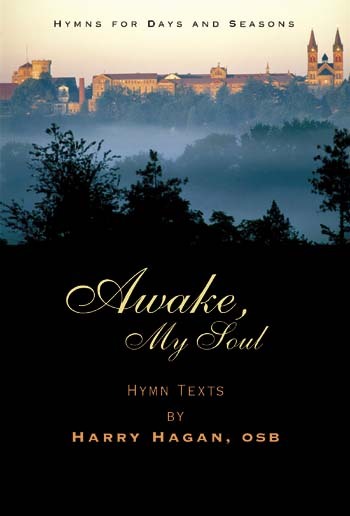 Rich texts for 48 hymns set to familiar melodies. 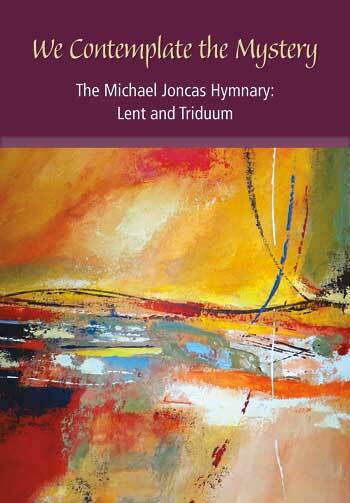 An invaluable resource for musicians, composers, liturgy coordinators, liturgy planning committees and homilists. 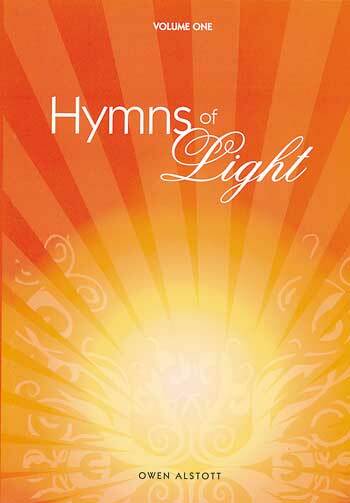 new texts set to familiar tunes, and new texts set to new music in hymn style. 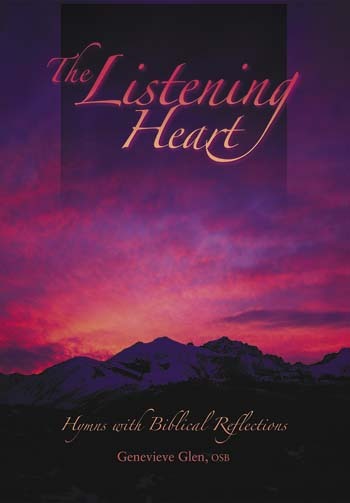 Contains 50 original hymn texts, each with scripture-based reflections and musical settings. 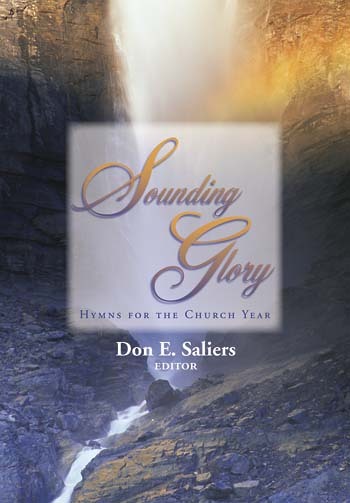 As a great cathedral is the Gospel in stone, so these hymns are the riches of Scripture distilled and transformed into poetry and music. Introduce them to your community! 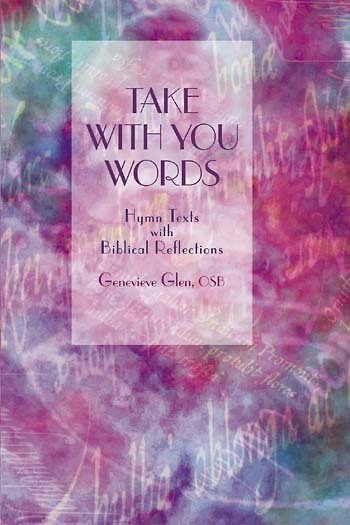 Each of the 42 original hymn texts includes an inspiring commentary by Sister Genevieve, suggestions for liturgical use, Scripture references, meter and hymn tune suggestions.